Spend August in Switzerland ! This program will stimulate your child’s brain ! Allowing academic progression as a result ! This program can increase your child’s intelligence score in only 1 month ! Our results: 10 to 20 IQ (intelligence) point increase for all children with autism ! The FEDEA 2019 Intensive Summer Teaching Program for international students runs during the month of August at the FEDEA Swiss International Centre for Autism, in Morges, Switzerland. 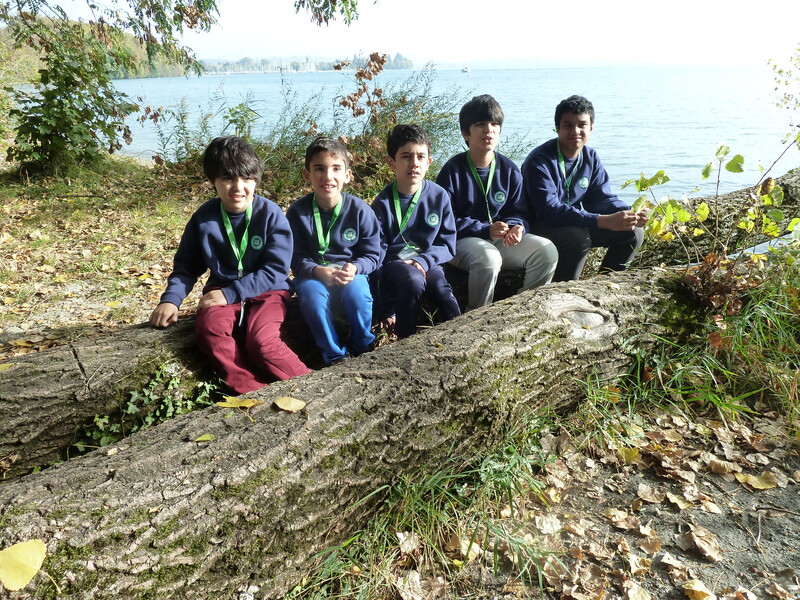 The Swiss International Centre for Autism and its international Autism-specialized private school, FEDEA School, are situated in a beautiful and secure environment by Lake Geneva, allowing students to study in ideal conditions. This exclusive program allows students with autism to compensate for their developmental delays, to catch up academically, to correct their behaviour, to develop their social and communication skills and to learn new sports. This full time program, Monday to Friday, from 9.00 am to 4.00 pm, is open to children with autism and other special needs, aged 3 to 16. The program is available in English. It is also available in French, Spanish and Portuguese. We follow all dietary requirements carefully. Do not hesitate to discuss this with us. You will receive full information from the FEDEA team about your child’s progress; you can ask us questions every day. FEDEA does not provide lodging. We have a limited number of places and receive many requests. If you want to book a place for your child, please send detailed information about your child by email first. We would ideally like to receive a medical report with the diagnosis, recent school and therapy reports and five short videos of your child. Please send this information well in advance. We will get back you within three days.